Welcome to Swansea Botox Clinic.  The Skin Clinic is just off Jct 43 on the M4, near the David Lloyd Health Club. Ideal for passing commuter traffic and about 15min from Swansea.